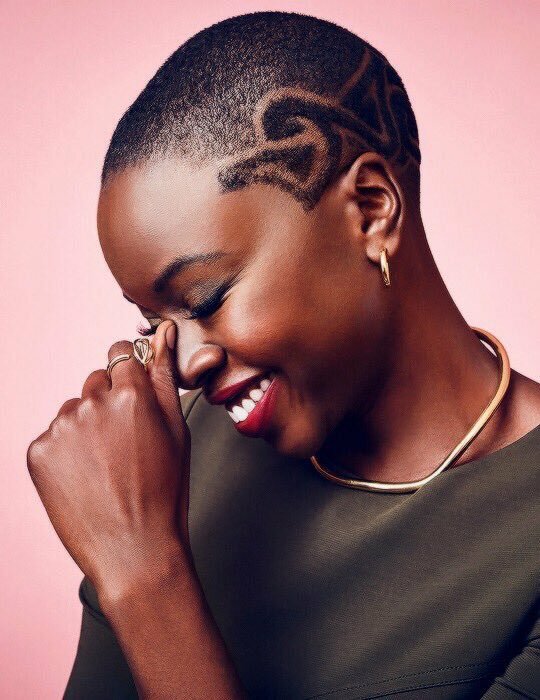 Chadwick Boseman may star as the titular character in ‘Black Panther’, but his T’Challa is surrounded by a fierce set of female warriors. 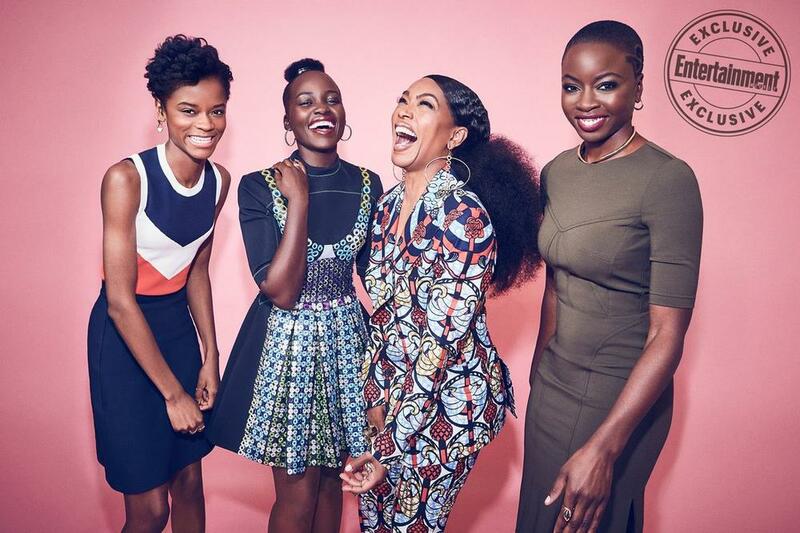 Actresses Letitia Wright, Lupita Nyong’o, Angela Bassett, and Danai Gurira were photographed exclusively for Entertainment Weekly, Koury Angelo in Los Angeles, when they also sat down for a recent roundtable discussing the highly anticipated Marvel film. Read the discussion here or watch the video below.